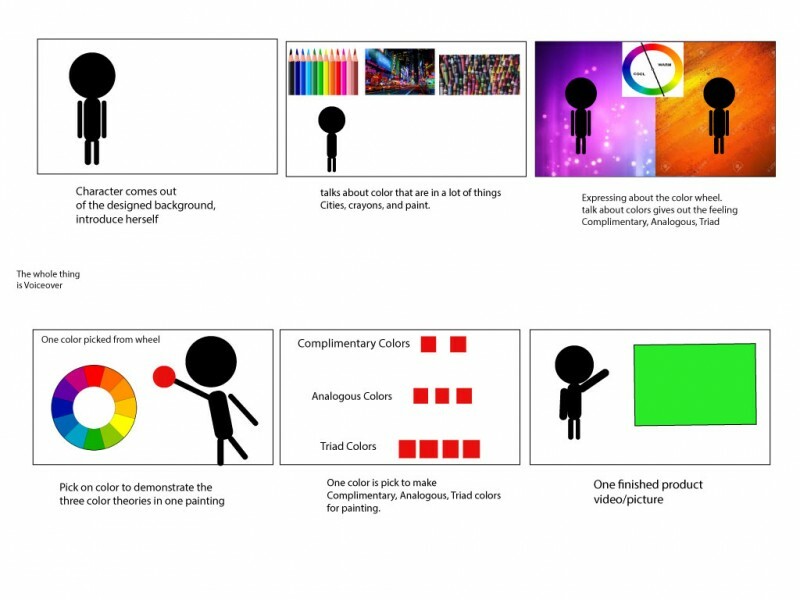 How do you decide when picking colors for your work? Where do you go by when finding the form and coloring when abstracting? How/where do you get your ideas? How do you get you work in museums? Where do you go to get the tools? What made you want to make art? The songs I would pick would be classical music or jazz music. The songs from video games would be the sims songs they are classical and it can give you the feeling of ideas and brings out your imaginations of things and explore at anything. I like this drawing because of how this person by how the color are picked here. 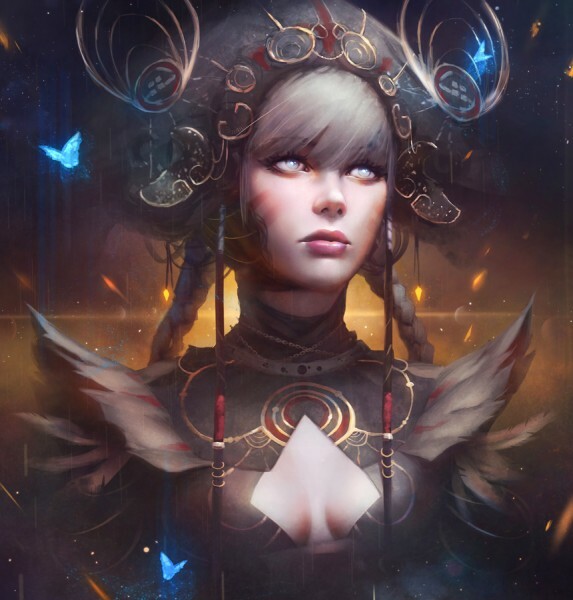 It have red and gold on the character, with a gold light in the background which make the character to stand out a bit. 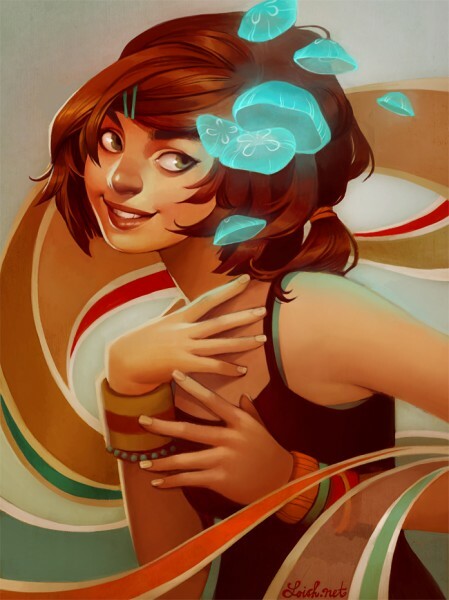 The artist I like about is Lois Van Baarle but the name she use for branding is Loish. I like her drawings because of the colors she picks. One drawing is have warm colors with a bright blue near her face. 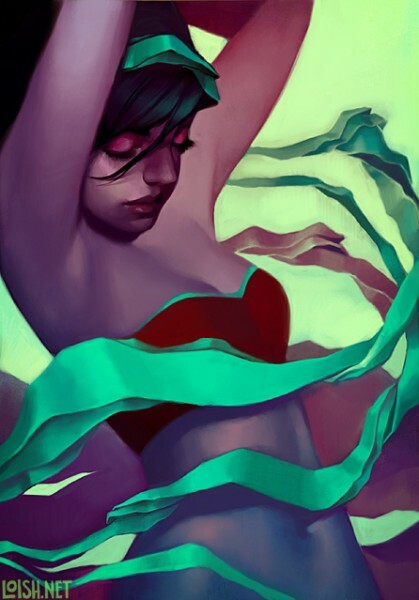 Loish's color choices would be dark desaturated colors of red, blue, orange. Mostly use dark and and warm colors and one bright color to make your eye go to that area of the picture. To pick colors thats be pleasing to the eye can sometimes be boring or chaotic picking the color schemes based on two ways to pick called analgous and complementary colors. Seeing certain colors can change moods. Having an objects of a certain color or a room painted can really change your mood. For example red color give a warm mood and having too much red can make a person have headaches. Choosing color for the look of the environment can show a huge difference between a sunlight outdoor and the overcast light. the sunlight would be the main light, which any color would be bright contrast to it. The blue sky would have blue show a little on building and objects. The reflected light shows colors from other areas bounce from one area to another area.